When it comes to decorating your home, the bathroom may be one of the smaller rooms, but it should not be overlooked. Choosing a bathroom theme can give your bathroom a great look and feel that both your family and visiting guests will love. 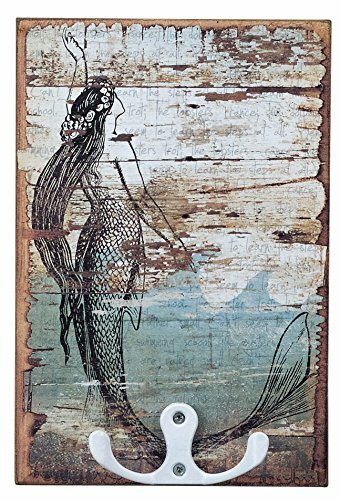 For those who happen to love the sea and nautical type themes, a mermaid bathroom is always a fun subject to work with. 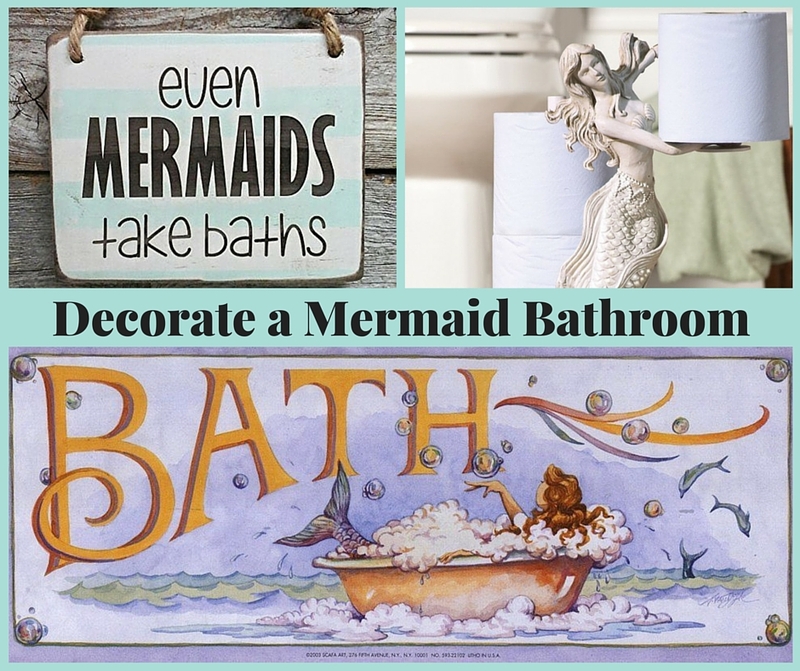 Here we look at some suggestions for creating your own mermaid bathroom. 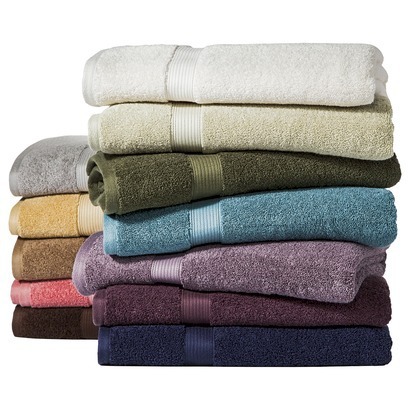 This shower curtain is made from 100% polyester fabric and comes with twelve holes fitted with C-shaped curtain hooks. Curtain can be ordered in size shown (66 by 72 inches), or in sizes 36 by72 inches, 48 by 72 inches, and 60 by 72 inches. 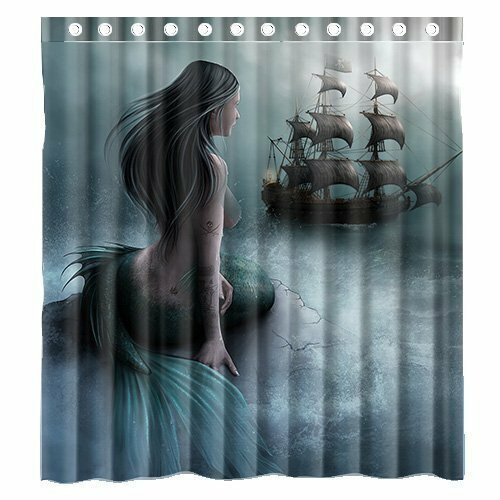 Shower curtain features a beautiful scene of a graceful mermaid sitting on a rock staring out to sea watching a passing ship. 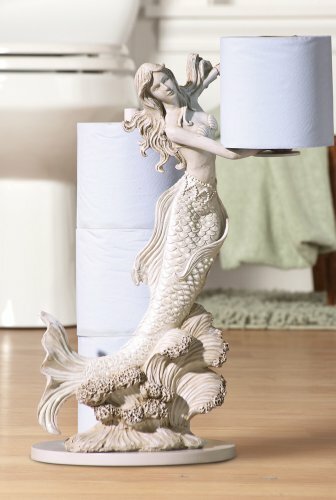 Toilet paper stand made from pearlized polyresin features a secure base with dowel rod that holds three rolls of toilet tissue, while a beautiful white pearlized mermaid holds another roll in her hands. Piece requires some assembly and measures 10 1/4 inches long by 9.5 inches wide by 17.5 inches high. 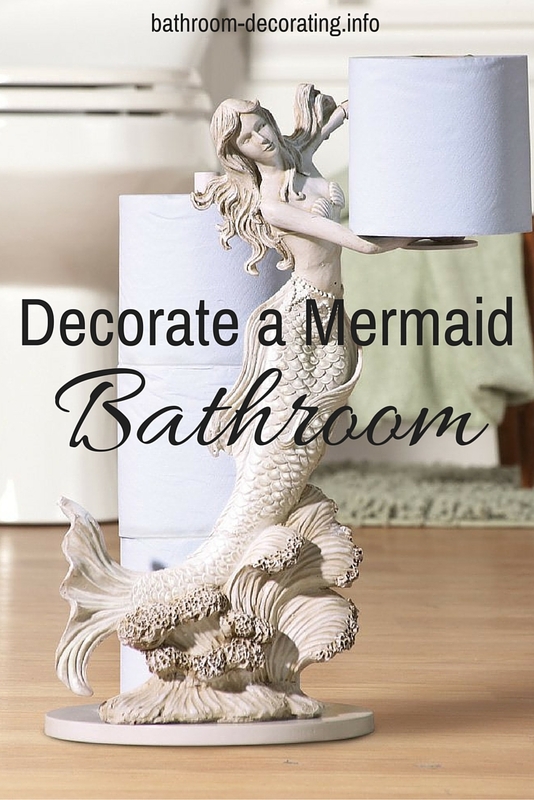 Makes a useful and decorative accessory for any mermaid bathroom theme. Mermaid statue is highly detailed and textured to show hair, scales, fins, and underwater plant life. This is a fine art print that is suitable for framing. Image measures 10 inches by 4 inches and a variety of frame choices are offered with the print listing. 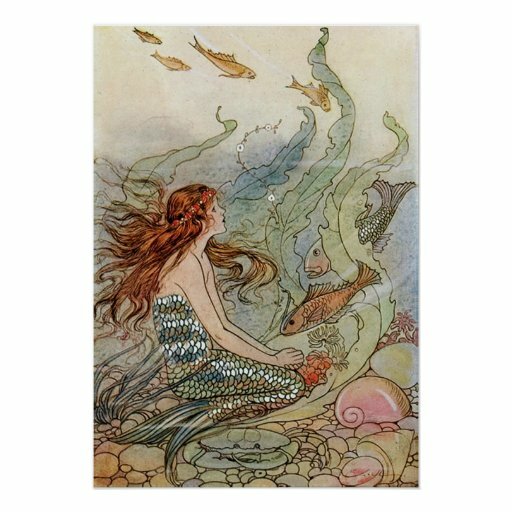 Cute scene depicts a mermaid sitting in a bath tub filled with bubble bath in the middle of the ocean, while dolphins play and splash in the distant background. The word BATH is printed in gold lettering on the left hand side of the print. 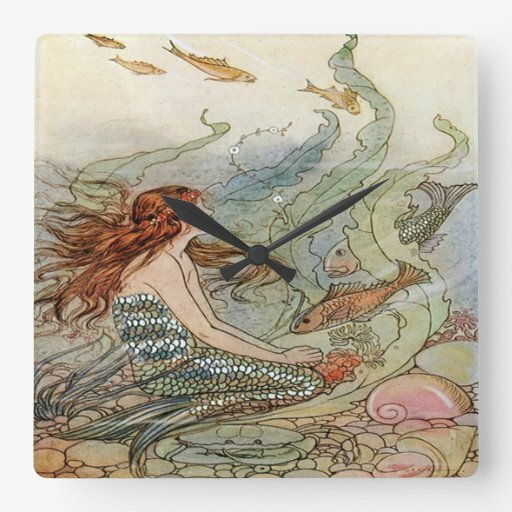 Makes a great addition to any mermaid bathroom wall decor. 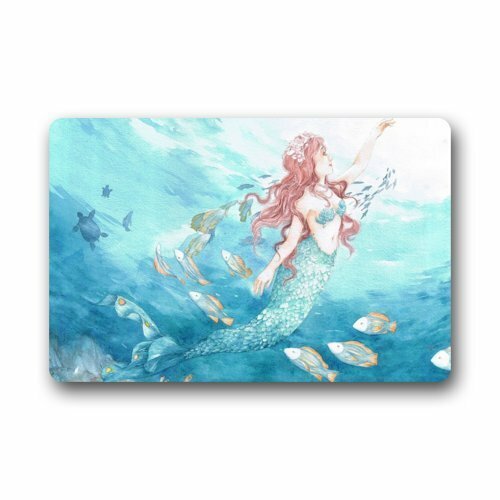 A lovely hook board that features a mermaid just approaching the water’s surface. Mermaid is done in what looks like a black ink drawing. Hook board measures 4 inches by 6 inches and is made from high quality wood with a distressed paint design, with a metal hook. Background of scene is light blue and white and if you look closely, there is a very light writing on the background area that tells a story of the sea featuring a lobster. 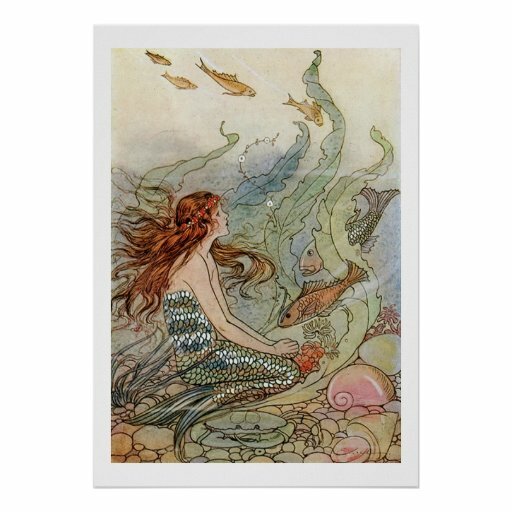 The perfect decoration for any mermaid bathroom which also serve as a handy hook for a couple of bathrobes or towels. These lovely embroidered hand towels measure 22 inches long by 13.5 inches wide and are made from 100% cotton fabric in a crisp white color. 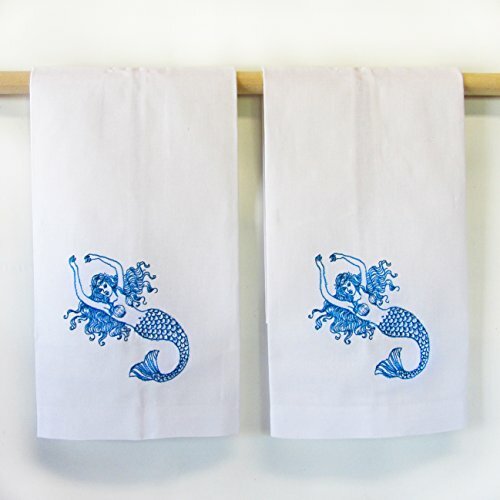 Features detailed embroidery of a mermaid done in all blue. This is a machine washable mat that is resistant to both mold and mildew. Mat measures 23.6 inches by 15.7 inches and is 3/16 of an inch in thickness. 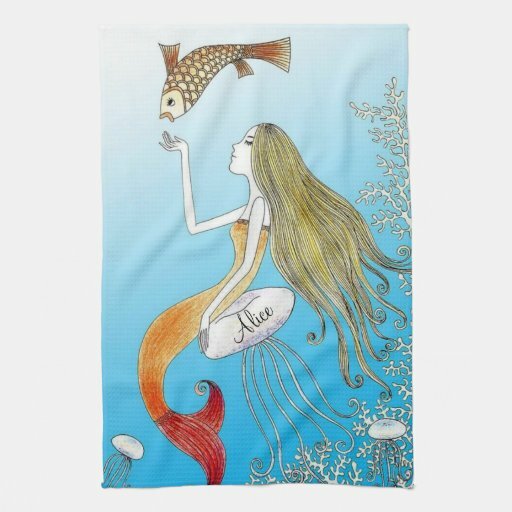 Made from a durable heat-resistant non-woven fabric top that features a beautiful mermaid swimming in the deep blue sea among her friends the fish and turtle. Back of mat has a non-slip neoprene rubber to keep it in place in the bathroom. 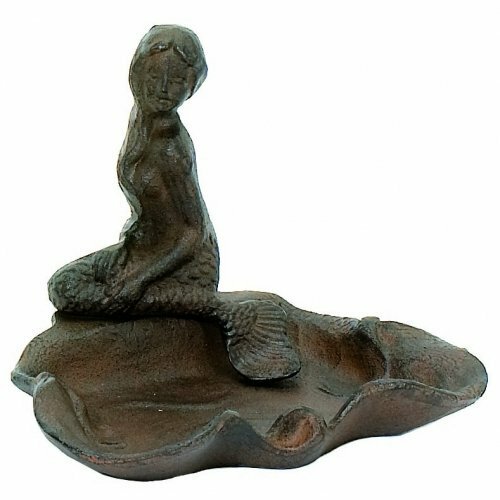 Made from cast iron, this lovely mermaid piece can either be used as a soap dish in the bathroom, or as a small bird feeder. Measures 5 inches high and 6.5 inches wide. Elegant mermaid has sculpted details and sits by the water’s edge. Keep your soap handy while still keeping and enhancing your mermaid bathroom theme. 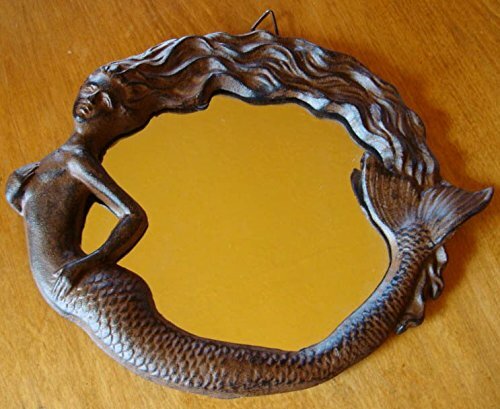 This great mirror uses the body of the mermaid and her hair to create a somewhat oval shape. Mirror frame is made from sturdy cast iron featuring a weathered finish and rustic accents. Piece measures approximately 11 inches long by 9 inches wide.